How much do motorized windows blinds cost? Smart and connected living in today’s fast paced and tech savvy world is in much demand and hence the coming of the motorized window blinds – the control is in the touch if a button. But wait, before thinking of getting the freedom from those cords and reduction in insulating bills, think of the cost of installing motorized window blinds. The cost well depends on numerous factors like the type of motor you select, and whether the current window treatment would go with motorization and how many windows do you want the motorized blinds to add to. There are a plethora of options in the motorized blinds in the market. 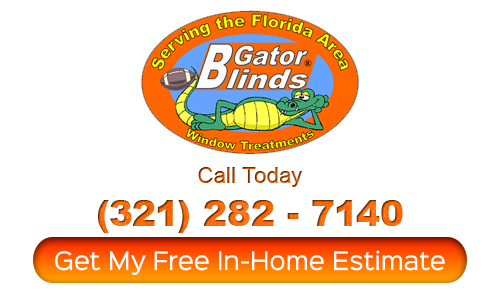 Battery plugged or hard wired motorized window blinds and shades are available. You might be lured by low cost blinds available, but put a thought that they are an investment towards enhancing your home decor, increasing the privacy, home comfort, so investing has to be thoughtful and you need to research about the pros and the cons. A quality motorized system might be a big deal at once, but if you count on the benefits, they will outweigh the price factor for sure. Moreover, the cheap motorized system has shorter warranties and may even produce more sound and then you might even face mechanical difficulties in operating. Well, the motors that come with around 5 year warranty and do not produce sound while operating are a better proposition. It is therefore better to look at all the pros and cons thoroughly before investing in the motorized window blinds. It is even advisable to read on the reviews or talk to experts. 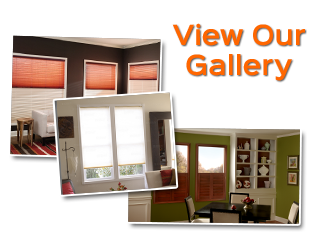 For installation of Motorized window blinds, you would require professional help. Well. The retailers that deal in the motors would be able to help you out with the installation and that too free of cost. Again as a last word of advice, look into all the considerations – the price, speed and noise level. Previous PostPrevious How to Install Plantation Window Shutters? 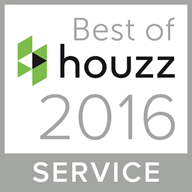 Next PostNext How Much Does It Cost to Replace Shutters?